One of the great classic heirloom butterhead lettuce varieties available anywhere. 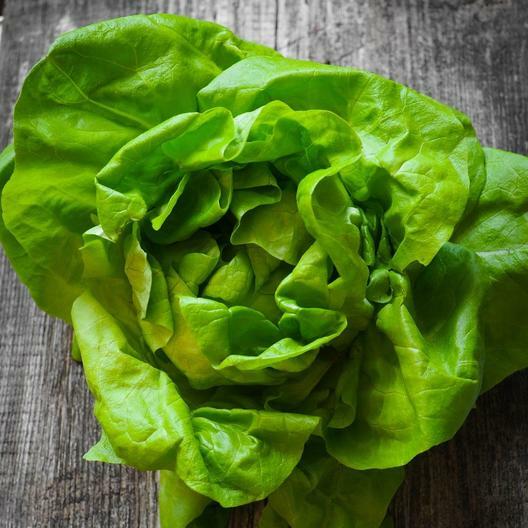 Bibb Lettuce produces abundant yields of crisp and delicious lettuce. One of the most popular salad lettuces.